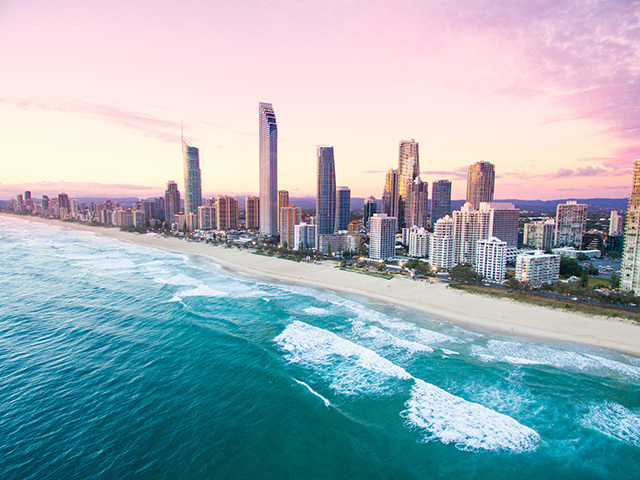 Australia's ultimate playground, the Gold Coast has something for every traveller. 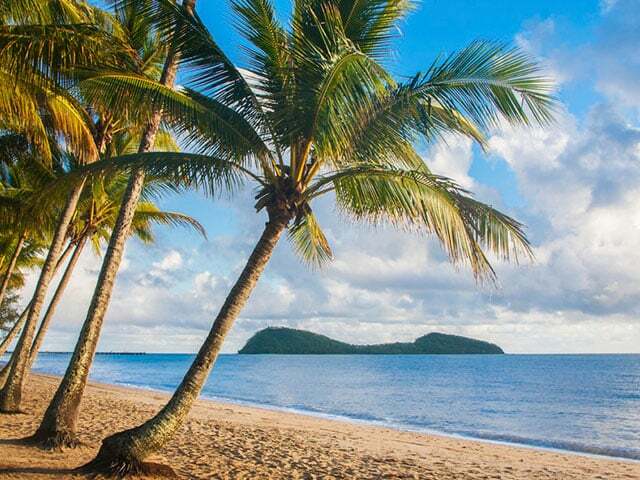 For the world's best eco attractions, Tropical North Qld is all you need to remember. Discover a laid-back lifestyle centred around beaches, rivers and subtropical forests. 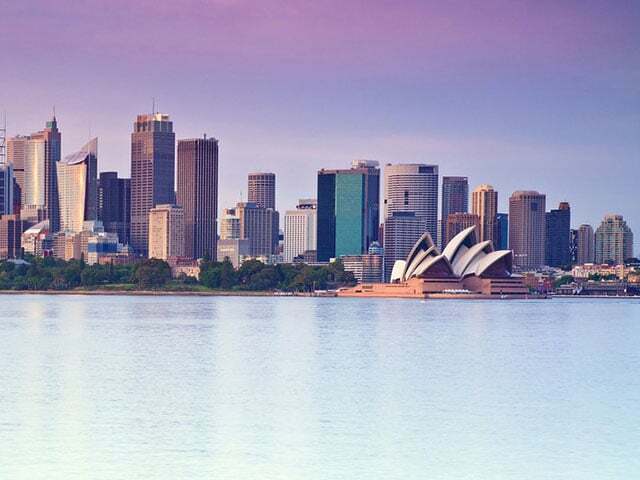 The Harbour City boasts some of our most icons buildings and is the events capital of Australia. 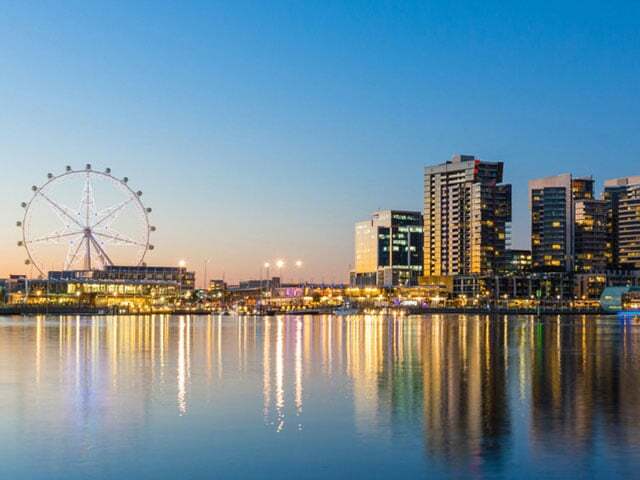 Sports, food and leading edge style, Melbourne is Australia's most vibrant city. Full of historical attractions, governmental institutions, and sites of national significance. 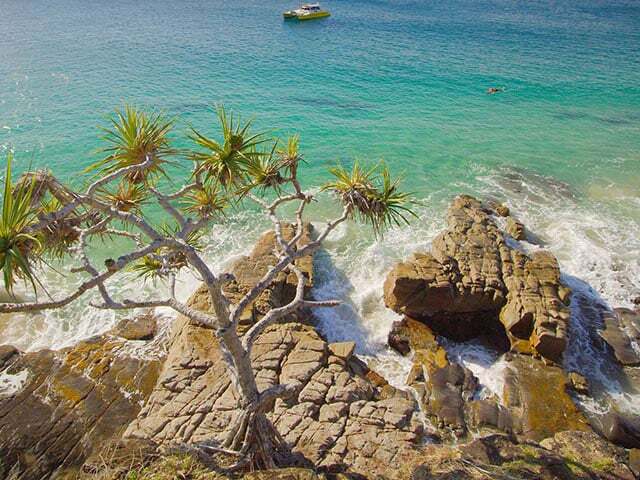 Just 15mins from Gold Coast Airport, the perfect destination for a relaxed beach escape. 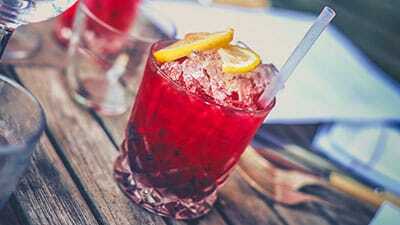 Making Lonely Planet's top 10 places to visit, it describes the city as "ready to be uncorked". 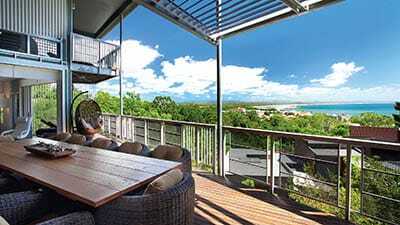 Known for some of Australia's best restaurants, warm climate and family friendly attractions. Picture-perfect backdrops for your ceremony and reception. 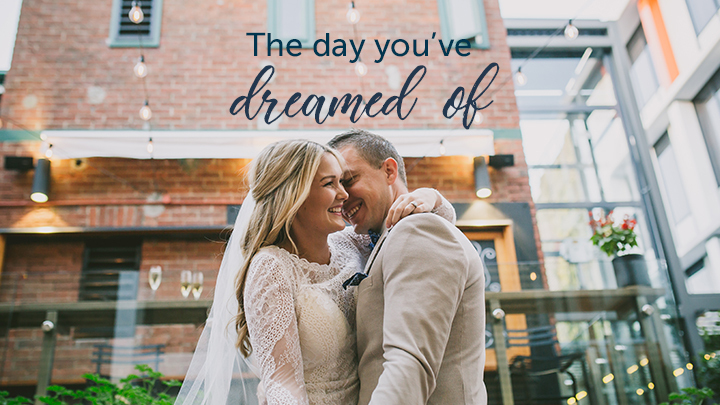 Let us tailor a package to bring your dream day to life. 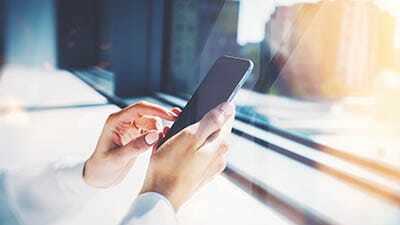 Mantra offers complete conferencing solutions across 25 venues in Australia and New Zealand. Enjoy friendly service, top facilities and mouth-watering menus. At Mantra there's room for everyone. Home to the great Australian holiday, Mantra is a place where you will always find a welcoming smile, a refreshing escape and a comfortable place to enjoy life's simple pleasures. 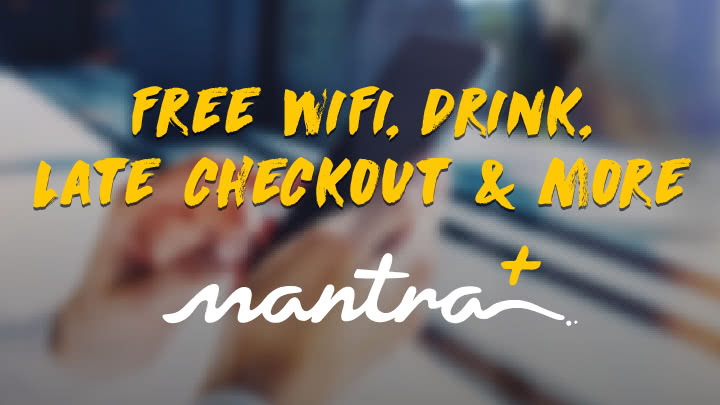 Mantra's extensive collection of hotels, resorts and apartments across Australia and New Zealand offer ideal accommodation when travelling for either work or leisure. 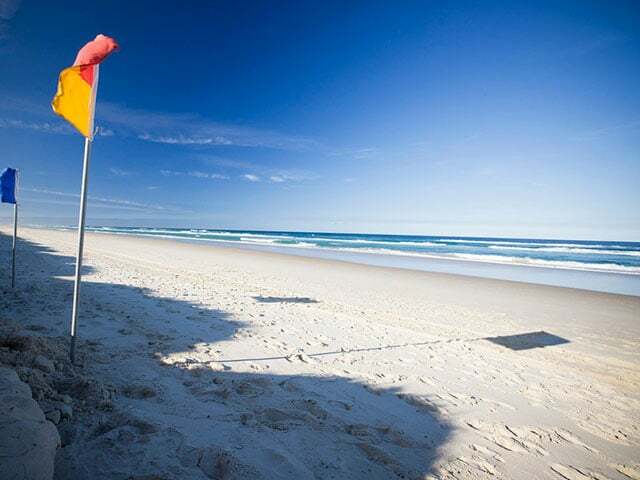 On the famous Gold Coast Mantra offers an extensive portfolio of properties including Surfers Paradise accommodation icons. 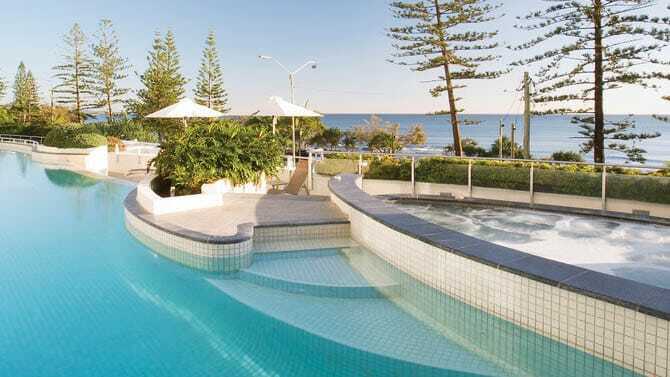 Another favourite escape destination is Mooloolaba where Mantra's stylish Mooloolaba accommodation raises high above this stunning stretch of coast line. 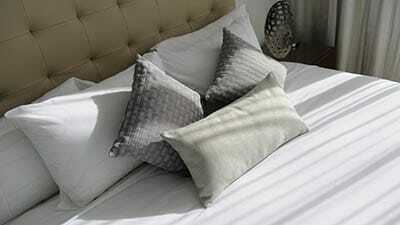 See our hotel deals for Mantra Special Offers. Mantra also has corporate travel covered, providing the perfect base from which to conduct business and meetings in style. 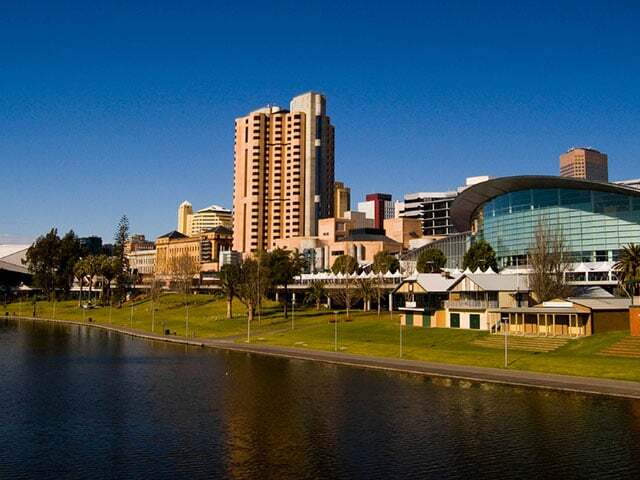 You will find Mantra at the centre of every Australian capital city offering the ideal home-away-from-home and all the facilities you need when travelling for business. 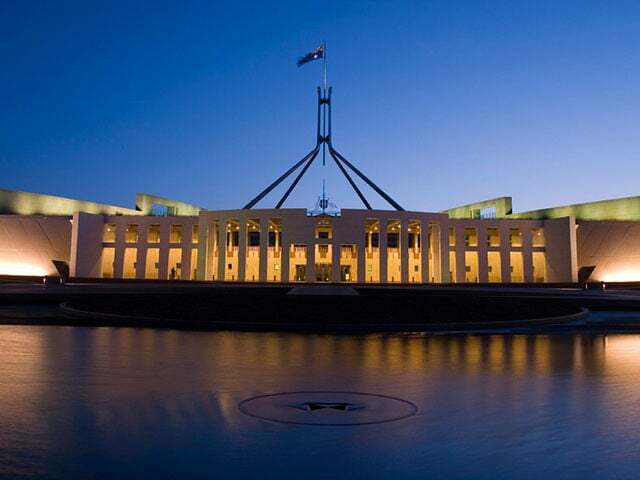 Mantra offers complete conferencing solutions across 25 venues in Australia and New Zealand. 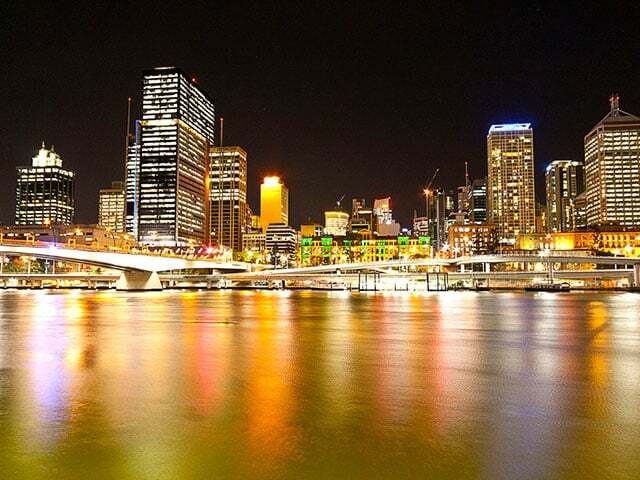 Our Melbourne conference venues, Brisbane conference venues and Sydney conference venues offer great city solutions within the CBD or in close proximity. If you're looking to escape the city for an event in a more exotic setting, we have great Gold Coast conference venues and even great facilities at Lorne on the Great Ocean Road. Mantra offers fantastic Perth accommodation with Mantra on Hay and Mantra on Murray located in the heart of the beautiful city of Perth. Hobart's distinct colonial heritage is complemented by great festivals and dining, and Mantra One Sandy Bay Road is in the centre of this harbour side city, only minutes from the CBD and Salamanca Market.